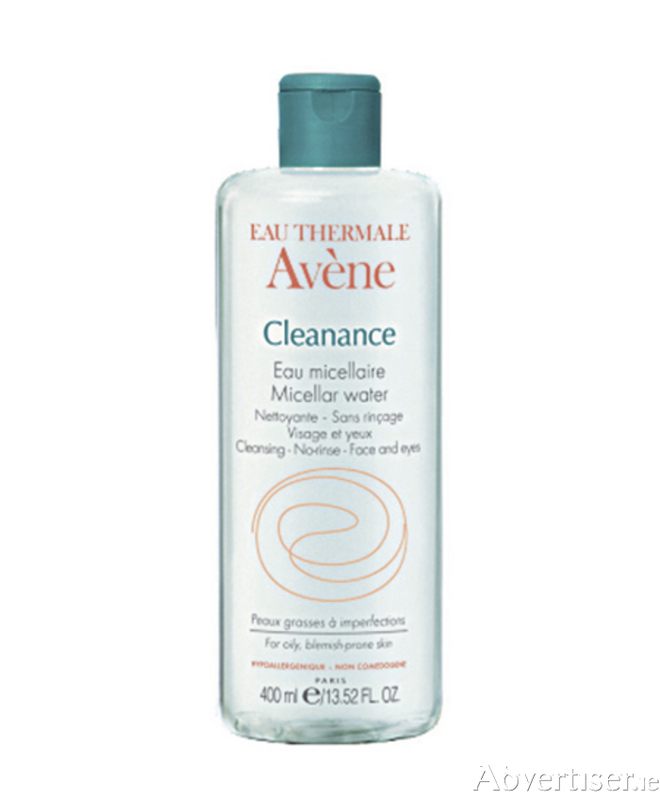 Cunningham’s Pharmacy, Dublin Road, Athlone are delighted to announce they will be hosting a 20 per cent off event on all Avène products on Wednesday, July 13. Pop into Cunningham’s Pharmacy on the day to enjoy discounts, free samples, free mini-facials, as well as skin consultations with visiting Avène expert Jeni, who will be on hand to offer advice and tips on the award-winning Avène skincare range. Avène Thermal Spring Water is at the heart of all Avène products, which feature uniquely gentle formulas and innovative techniques to soothe the most sensitive skin. Customers will also be able to enter a free draw for a fantastic Avène hamper at Cunningham’s. For more information see www.cunninghamspharmacy.com, find Cunningham’s Pharmacy on Facebook, or call (090 ) 6477739.